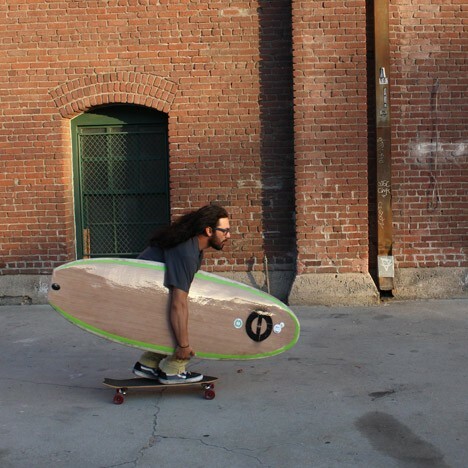 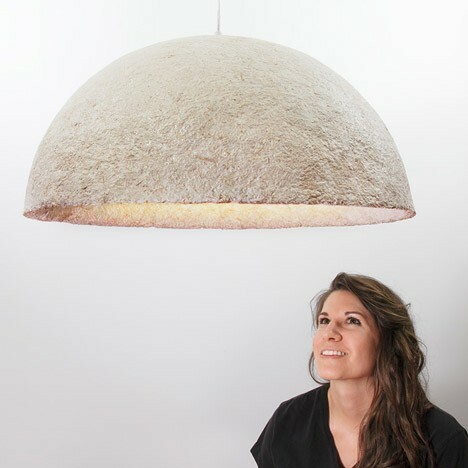 Turning agricultural waste and fungal mycelium into construction materials, this do-it-yourself kit lets you grow your own compostable bio-plastic objects, from packaging furniture to surf boards and architectural building blocks. 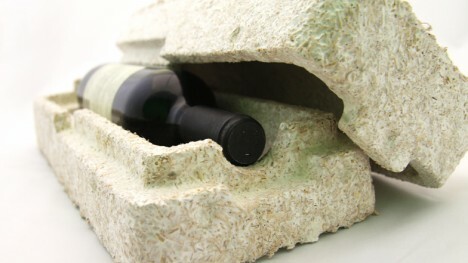 Providing a natural alternative to synthetic options, Ecovative’s Mushroom Materials line competes on cost with petroleum-based equivalents and can be shaped in all kinds of ways using custom and reusable molds. 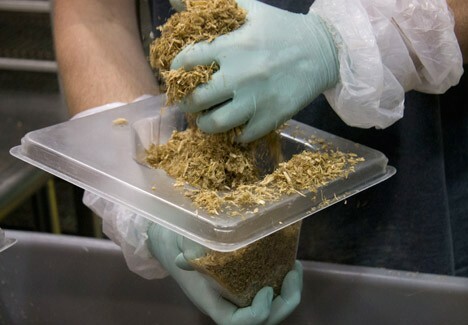 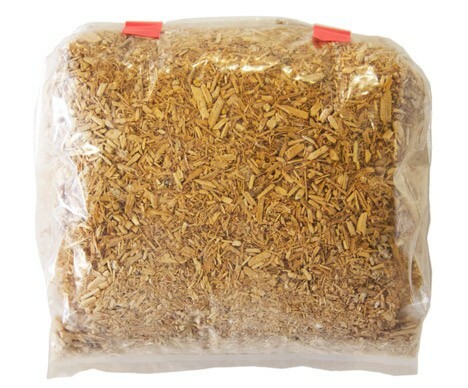 Their latest creation is this home Grow It Yourself kit – they will ship you the organic components (a mixture of crop waste, like corn husks and stalks, and the vegetative part of mushroom fungus). 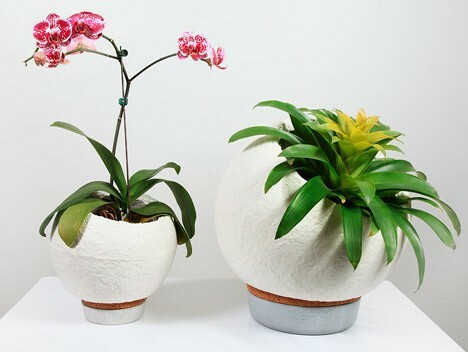 Upon receipt, you can wait and leave things in a dry dormant state, or add water and fit the mixture into a mold to build whatever you want – nature and time take care of the rest. 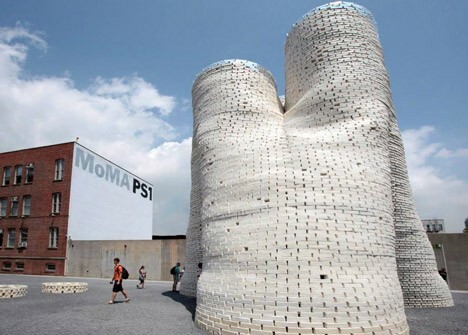 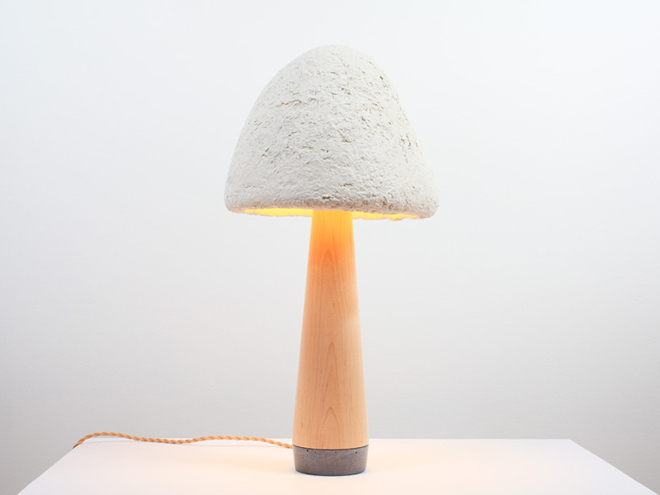 So far, Mushroom Materials have been used to make everything from award-winning architectural creations (using blocks made out of organic matter) to biodegradable surf boards, flower pots, lamps and other everyday objects.